In 1994, the United Nations was shamed for turning away from desperate cries for help in Rwanda, where the deaths of 800,000 people are remembered by history as the failure to take action. The UN peacekeeping mission failed to give orders to intervene as 3000 troops on the ground became nothing more than witnesses to a one hundred-day campaign of ethnic violence and mass-slaughter. Promises of never again were made in the wake of unimaginable human suffering. Since then, genocide has returned to the world as political inaction and mass-atrocity continues into the 21st Century. One of the most honest testimonies to genocide can be found in Kigali, where memorials show an ‘alien’ landscape wracked by ethnic violence and tribal conflict, of brutalised bodies lining roads in their thousands and civilians executed in front of UN soldiers as Rwanda testifies: the world was watching, and it did nothing. The commitment to never again has failed to separate recent reports of persecution, systematic violence and mass-killing from the atrocities committed under the Interhamwe militia in 1994. The same excuses lead us to non-intervention each time. How many UN member states are listening as threats of ethnic violence continue under Khartoum’s government in Sudan? How many remain silent as the campaign against Rohingya and other minorities in Burma is ruled as genocide? A series of promises to memorialise the tragedy of mass-atrocity, once in Armenia, again after the Holocaust, and several times since Cambodia and Rwanda, prove that the international community has done nothing more than bear witness to genocide after genocide as world powers continue to break their pledge. The debate over guilt, blame, or whose moral responsibility it is to act, has never prevented genocide, nor will it save those who are persecuted from genocide in the future. In recent times, tribunals have been formed to bring violations of human rights to justice. Global law-enforcement has opened investigations across the world; a movement of defending political freedoms, outlawing prejudices, and drawing international protest for crimes committed against humanity. But time after time, the most criminal act of all continues to elude the consequences, defying the world’s commitment to protect the rights and freedoms of all people. Today, Omar al-Bashir is yet to be brought to justice for the deaths of 300,000 in Darfur, the US State Department hesitates to call genocide by its name in Burma, and the United Nations’ attempt to reconcile its mistake in 1994 leads to more failures to intervene. Reports of a historic mass-exodus in 2017 could no longer keep the world’s unexplained silence over stories of abduction, imprisonment, sexual violence and massacre as Burma began to bear the same scars as Rwanda. While world powers debated legal definitions of these crimes, which were cited under genocide in a UN report only two months ago, nearly one million people have been forced into neighbouring Bangladesh to escape the killing under campaigns of ethnic cleansing in Rakhine, Shan and Kachin states. The discussion over which expressions of violence and persecution can be defined as genocide led, yet again, to the inaction of the international community as it waited for tensions to turn into bloodshed, and for persecution to escalate into a refugee crisis before genocide was recognised (and by few UN states). Atrocities committed under oppressive regimes are evading prosecution: the failure of UN member states to act on genocide in Burma, to allow the “gravest crimes under international law” to continue with impunity, could bring the whole idea of extra-terrestrial, transnational justice to its knees. 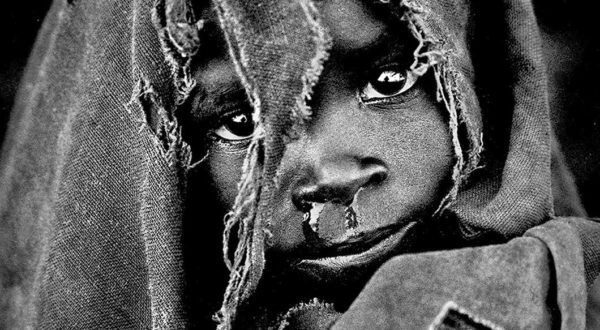 Since Rwanda, hundreds of thousands have fallen victim to the moral and political failures of the international community. The British government is one of many refusing to refer Burmese military officials to the International Criminal Court, the credibility of which is brought into question as it fails to bring genocide in Darfur to justice. Since 2009, Omar-al Bashir has escaped many warrants of arrest, defying charges against him as his presidency continues in Sudan, where a bloody conflict erupted in response to decades of ethnic and religious persecution under Sharia Law. 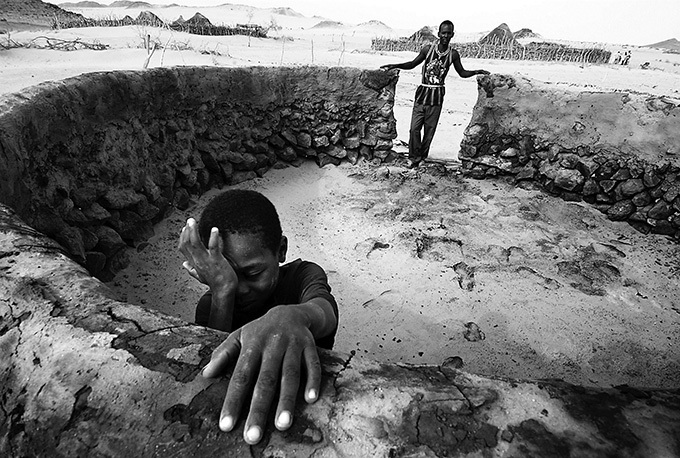 There has been no end to Darfur’s suffering since attacks against civilians, waged by a proxy army in 2003, saw a crusade of sexual violence, pillaging, forced displacement and the execution of 300,000 indigenous African people. In spite of increasing restrictions on political freedoms, the criminal prosecution of those who protest, and satellite evidence of continuing attacks in the region, the UN Security Council is collapsing its peacekeeping mission in Darfur. As hostilities persist, it will fail its mandate, abandoning ethnic and religious minorities to threats of persecution under al-Bashir. The mistakes of the UN cannot justify the inaction of other governments and their failure to sanction, intervene or lobby against mass-killing; promises of never again are easily remembered and forgotten as the world ignores evidence of human suffering under genocide. Today, as the tragedy of 1994 weighs less on the international community, Rwanda refuses to forget. National reconciliation is encouraged by Remember, Unite and Renew, a commitment to peace inscribed on many homes in Kigali and memorials across the country. As it asks the international community to remember its suffering, Rwanda is one of the few honouring the promise of never again. The time for other world powers and governments to follow its lead has long passed. Is Aung San Suu Kyi Really Responsible for the Rohingya Crisis?